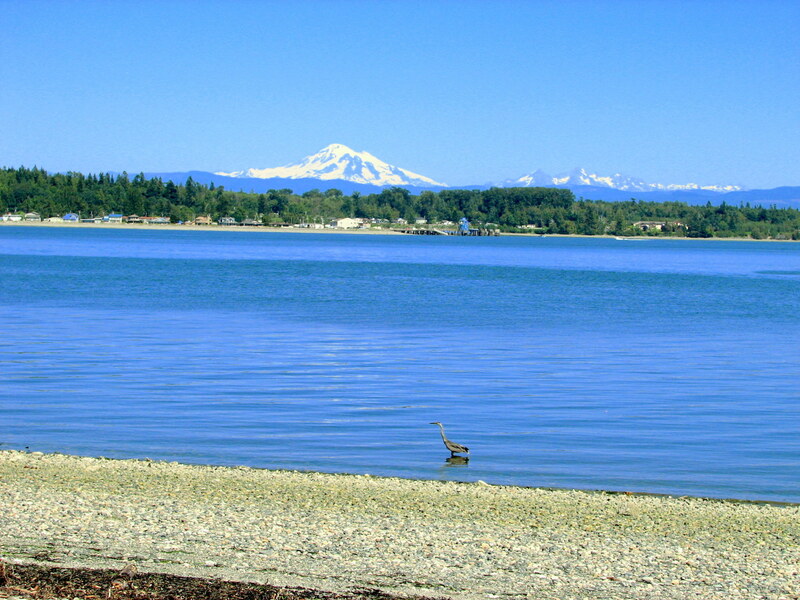 Thanksgiving on Lummi Island, WA - Open House on the beach invitation! | Leigh Freeman - Macdonald Realty Ltd.
Thanksgiving on Lummi Island, WA - Open House on the beach invitation! Celebrate this weekend's Canadian Thanksgiving by ferrying over to nearby Lummi Island, WA for a scrumptious dinner at the famous Willows Inn Restaurant and stopping by 2466 N Nugent Rd where you will be delighted to discover a Storybook Waterfront House on 1.56 private acres and a magnificent 200 foot stretch of pebble beachfront. New price - $587,000. Turn right after getting off the ferry and continue straight to 2466 N Nugent Road - Figure an hour and a half travel from downtown Vancouver, depending on the border!